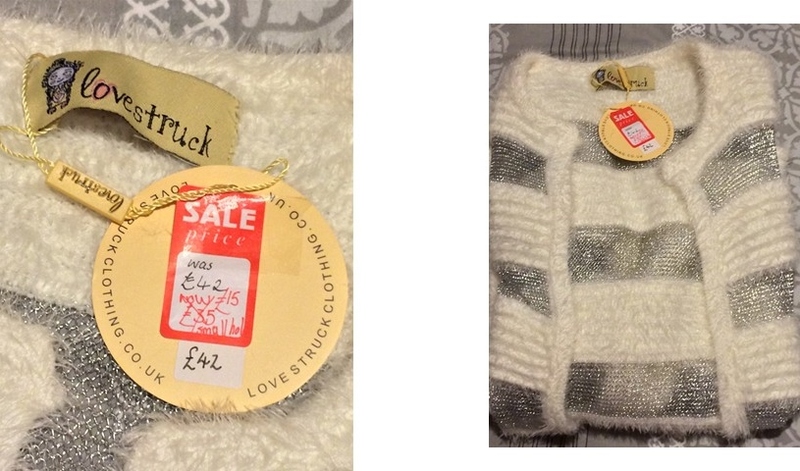 This week I’ve been on the hunt for some basics and where better to get what you need for a bargain price than Primani?! This week I found loads of goodies that were very, very necessary. A-Line skirt £12.00 – I’ve been on the hunt for an A-line skirt for ages. After having a little nose around good old Primani I came across a gorgeous navy blue one. They didn’t seem to have any other colours in this particular style but they had some other A-line options and colours to chose from. 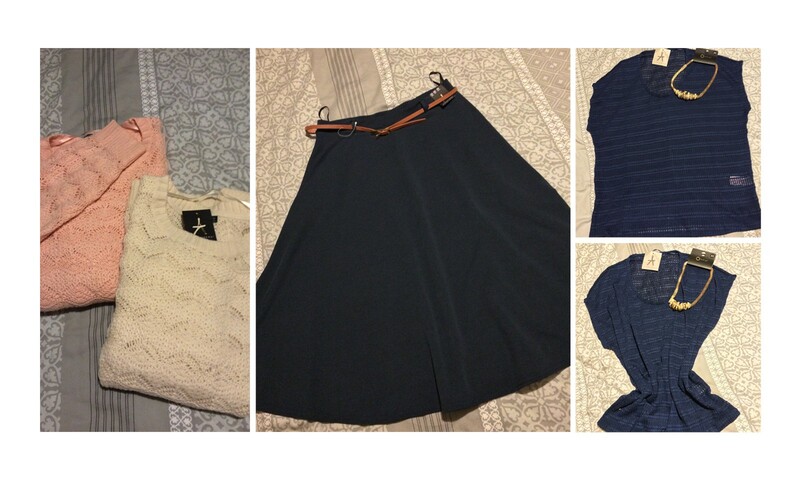 Sleeveless Knit Sweater £5.00 – I loved this navy blue sweater the minute I saw it. I’m totally obsessed with sweaters and belts at the minute. This one can be worn as either an oversized option or synched in at the waist with a belt. Oversized Lose Knit Sweaters £12.00 – I’m loving these oversized chunky jumpers with a pair of skinny jeans and boots…so much so I got one in cream and one in salmon pink. Be sure to pop a vest under them though…if the wind blows you’ll get a chill! Statement Necklace £3.00– I mean no Primark haul would be complete without the obligatory statement necklace, would it?